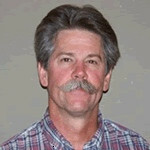 Jon is the Board Chairman of the Board of Directors and has been on the Board since 1998. Jon is a lifelong member of the Little River community. 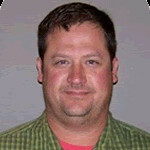 He has a Bachelors degree in Industrial Arts Education from Fort Hays State University and is a manager for Oneok North System LLC (Pipeline System and Terminals in KS, MO, NE, IA, IL and IN). Jon is married to Laurie, and they have six children. He is a member of the Holy Trinity Catholic Church, and he is a 3rd Degree Knight of Columbus. 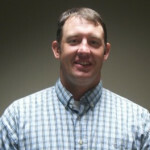 Jon holds the office of President for the USD 444 School Board. Past memberships include: GPA (Gas Processors of America), Lions Club, Little River Recreation Commission Board Member, and Charter Board Member of the Little River Community Fund. Nathan has been a lifelong member Little River community. He holds a B.S. in AgEconomics from KSU. He runs a farm and ranch with wife Crissy and their six children. 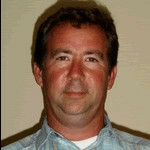 He is a member of Holy Trinity Catholic Church and enjoys keeping up with his children’s activities. Nathan serves on the Lions Club, ULAR #95 Watershed board, and Rockville Township board. Jeff has been on the MTC Board since 2003. He is married to Julie, and they have 6 children. Jeff has lived in Little River area his entire life. Most of Jeff’s professional career has been in agriculture industry. However, Jeff worked several years for Koch Industries at the gas plant in Conway. 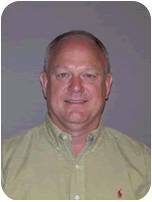 Rusty has been a member of the MTC Board of Directors since 2005. After living in Oklahoma and Texas, Rusty returned to his home of Little River. He is married to Candee, and they have a son, Mason. Rusty is a graduate of Beloit Technical College (1987). 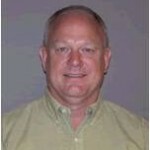 He is a Corrosion Specialist for Mid-America Pipeline System and the Chairman of the National Association of Corrosion Engineers (NACE). Rusty has served on the Board of Directors for the Congregational Church and is also the Assistant Fire Chief of the Little River Fire Department. 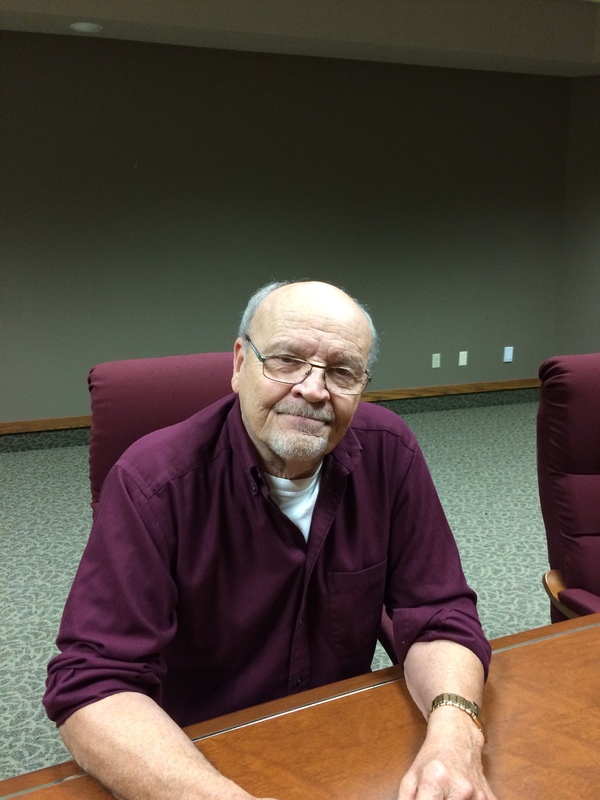 Sheldon grew up in Little River and returned in 1975 to work as a lineman for Mutual Telephone Co. He took over managing the company in 1986 as General Manager. He retired in 2013 as Operations Manager after 37 years with MTC. 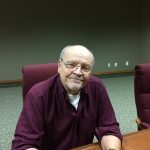 He has been involved with many telecommunications boards during his working years and was inducted into the Kansas Telecommunications Hall of Fame in Abilene, in 2010. Sheldon and his wife Marty have two children and four grandchildren. He has served and continues to serve on many boards and organizations. Jon lives north of Little River with his wife, Nikki, and three sons, Jacob, Sutton, and Mason. He has lived in the Little River community for the past twenty-two years and is employed by USD 444 as the Windom Elementary School principal. He is involved with the Windom Lions Club and is an active member of the Little River United Methodist Church.